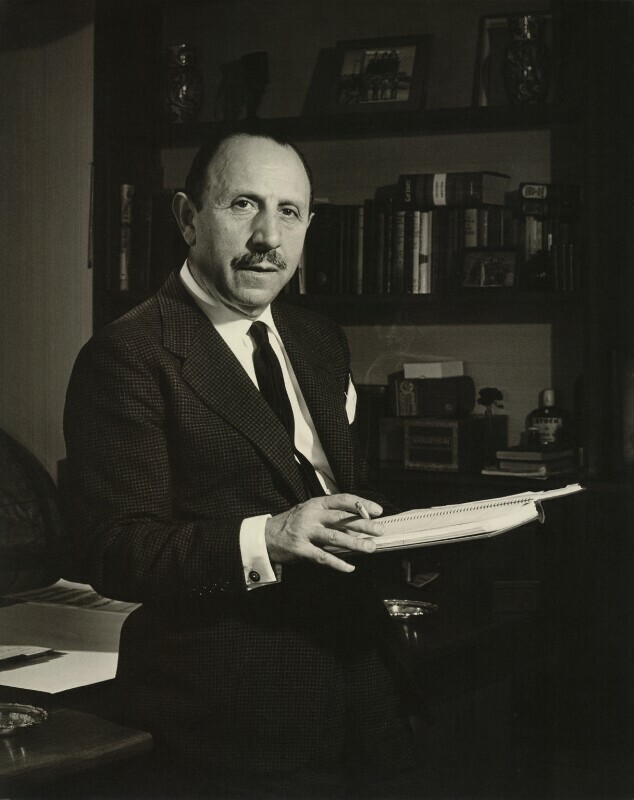 Jack Warner’s age has been kept secret, apart from the title of his autobiography My First Hundred Years in Hollywood, but we do know that his parents emigrated to America from Krasnashiltz [now Krasnosielc] in Poland, and that his father was born in 1857. No one could ever imagine Jack Warner giving up the cherished family business, although we saw little of him in Europe, except for the odd invitation to fly over to Cap d’Antibes for one of his birthday parties. But his lieutenants too were nearing retirement, and although Jack Warner continued to pursue his old love of being a film producer, he began to sell off parcels of his business. It became known in London that the Warner shares were definitely on the market. Amid the rumour and speculation one fact was evident, ABPC’s half share in Thames Television was a key factor. It could not be bought or sold like a film studio or a chain of cinemas. If an American company acquired ABPC the valuable television franchise would not necessarily go with the deal; it might have to be hived off. On the other hand, apart from its investment in bricks and mortar, how viable was ABPC without its television asset? 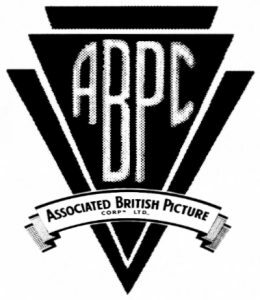 The effect of this was that only a rich and established British company, acceptable to the Board of Trade as owner of a cinema chain, and to the ITA as partner in its ‘prime company’ with the London weekday contract, could effectively bid to take over ABPC in its entirety. EMI’s wealth was mainly in profits from the records of the Beatles and it was a natural development for them to extend their diversification from electronics into the business of leisure. When Sir Joseph Lockwood had become Chairman he had hoisted EMI out of the doldrums up to the heights. He was also keenly aware that although capital assets and profits were key factors, where the entertainment industry was concerned entrepreneurism was all-important. Therefore he resolved to take under the wing of EMI the most professional of all the showmen, the Grades and their brother Bernard Delfont. Possibly EMI overpaid for what they eventually acquired in the Grade Organisation because events proved that Lew and Leslie were not available to add much to the EMI organisation, but it would be difficult to put a price on the tremendous contribution Bernard Delfont brought to EMI through sheer showmanship. 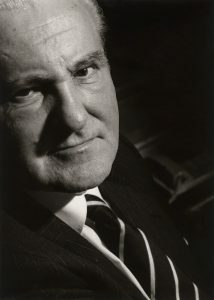 The buying and selling of the Grade Organisation and the purchase of the Blackpool Tower Co. scarcely justified the high price paid by EMI, but ultimately the millions made from the Beatles and their music were deftly used Sir Joseph Lockwood and John Read to steer EMI into supremacy in the realm of British show business. Now the amassed dollars of EMI and Capitol Records in America were earmarked for the purchase of Warner Brothers shares in ABPC and with it the control of one of Britain’s two major cinema circuits. There was a prolonged and bitter defence by ABPC when EMI finally made their bid for ownership. There were blasts and counterblasts of official statements to bewildered shareholders but the end was inevitable, with EMI’s determination to win, apparently regardless of the cost. Because of Robert Clark’s dour resistance they paid heavily for ABPC, perhaps too highly, but as the years have gone by their huge investment has never ceased to bring increased turnover, with the Group’s profits ultimately reaching £50,000,000 a year. EMI gained control of ABPC early in 1969. Their encirclement of ABPC had been closely studied by interested parties in Independent Television, not least by the Authority itself. After all, Thames Television was the company it had designed to operate the principal contract in London. As Lord Hill has written since, it was the calibre of the management of ABC Television which had influenced the Authority in its decision to let the smaller company be in control of the resident company when the London weekday merger was effected. The Authority, therefore, was less concerned about the future of ABPC than it was with the key executives from ABC Television who were now running Thames precisely in the style and to the standard the Authority had stipulated. The attitude of Lord Aylestone and Sir Robert Fraser was firm and definite. The Authority, in making its contract decisions, had chosen individuals, not merely the companies that employed them. If there were wholesale changes in a parent company’s Board the Authority’s priority would be to safeguard executives in the specialised posts for which they were highly qualified. The Authority’s policy, then, was to maintain the management and executives in Thames in their jobs so that they could continue to fulfil the contract as originally intended. It was clear that Thames Television had either to be given a protected situation within the EMI-ABPC merger, or it would have to be hived off and kept outside the transaction. As the arguments wore on between the two giant company there were other interested onlookers. At ATV Lew Grade and Robin Gill were giving mysterious nods and winks to suggest that they expected to become party to the outcome of the merger. They were anticipating a close link between EMI/ABPC and ATV, extending their own interest to include Thames. We could all be together, they assured me, in running a colossal conglomerate. It was this very assumption that compelled the Authority to lay down stringent rules concerning the take-over’s application to Thames. Their first conditions were that EMI would have to sever all connection with the agency activities of the Grace Organisation; nor could any members of that group be connected with the Board or management of Thames Television. The Authority had already exercised their right to approve the election of any new director of Thames from the Associated British side and they now reserved the right to approve any nominee of EMI proposed for inclusion in the specified number of directors on Thames’ Board. This was more stringent than the rules for Rediffusion who were free to nominate anyone they wished for their four directorships. 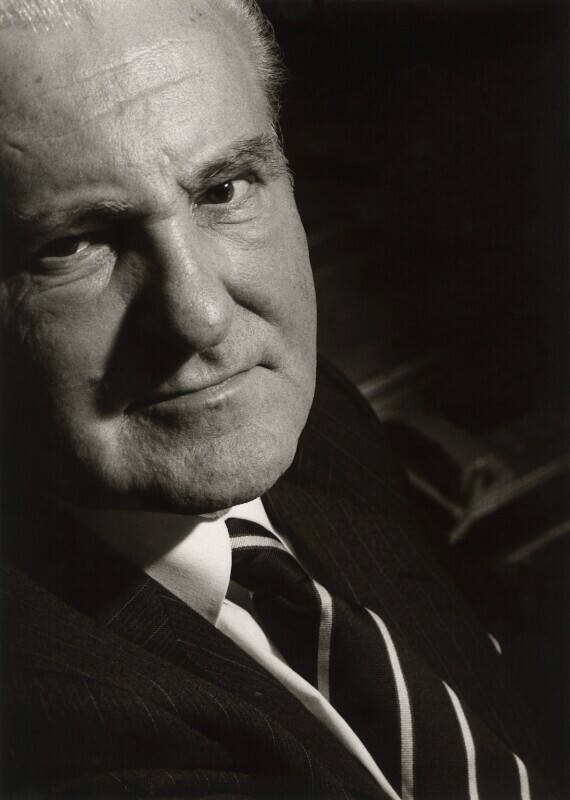 Unusual conditions like this were making the merger all the more complicated and difficult for John Read (now Sir John Read) EMI’s Managing Director, but he realised the potential for his company in Thames and its staff, and he was determined to keep the company within the EMI Group. I accepted assurances that Thames would in fact have greater freedom and more opportunity for expansion as part of EMI. This proved to be the case. Although my involvement with the merger itself was limited to board meetings where Sir Philip Warter and Robert Clark reported on the state of warfare, I spent much of my time in delicate conversations with both parties, and with Lord Aylestone and Sir Robert Fraser. I kept my colleagues closely informed because they were as anxious as I was to preserve Thames Television management as a team, and to secure the maximum freedom and backing for the future development of the company. The larger issue of EMI’s take-over of ABPC was drawing to its inevitable conclusion and Robert Clark was fighting to the last ditch to resist the financial onslaught of EMI. Such an abrasive relationship had developed that there was no possibility of Sir Philip Warter or Robert Clark staying behind to join the board of the victor if and when the Corporation were vanquished. There was an element of sadness for me in this because Robert Clark would have made a good Chairman of Thames Television, but it was becoming increasingly obvious that he and EMI were irreconcilable and it would not be easy for him to maintain smooth communication between EMI and Thames. There followed an elaborate solution to the problem of establishing Thames as a subsidiary of EMI, consisting of the formation of a new company, Thames Television Holdings Ltd, to control EMI/ABPC’s majority stake (as partners with Rediffusion Television) in Thames Television. The four principal executives of Thames, George Cooper, Brian Tesler, Bernard Greenhead and myself, were allocated twenty per cent of the newly created voting shares in TT Holdings Ltd, EMI had the controling forty per cent, and two other independent companies mere to be offered twenty per cent each. EMI had difficulty in disposing of these shares to outside parties, because of profit uncertainties in Independent Television. They were turned down by British Lion Films but ultimately the shares were acquired by Sir Charles Forte and Charles Hunnisett. Ail we wanted to do, at Thames, fiercely engaged as we were in building up our company, was to get on with the job and make programmes. There was relief when at last the details had been agreed and the official ITA announcement included the phrase: ‘there will be no change in the present executive management of Thames Television’.